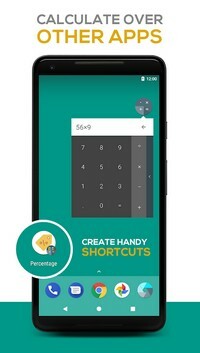 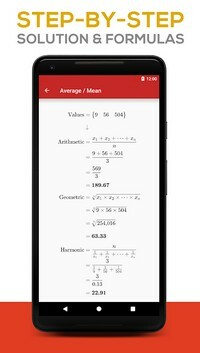 The original All-In-One Calculator for Android. 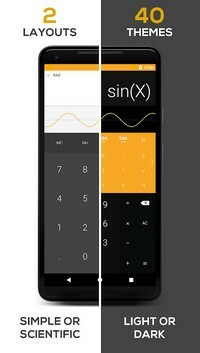 All-in-One Calculator is a Pro complete and easy to use multi calculator & converter. 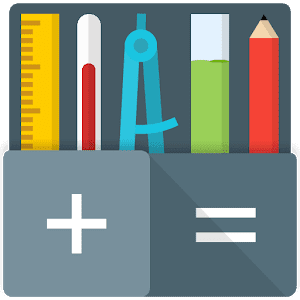 Featuring over 75 FREE Calculators and Unit Converters packed in with a Scientific Calculator with 40 vibrant themes, it's the only calculator you will need from now on on your device.